April 22, 2018 April 23, 2018 - 4 Comments. It’s Spring and it’s time to have a picnic! Need help getting started? Well, I’ve got 5 easy tips on how to plan a picnic. Picnics are my favorite way to enjoy the outdoors. 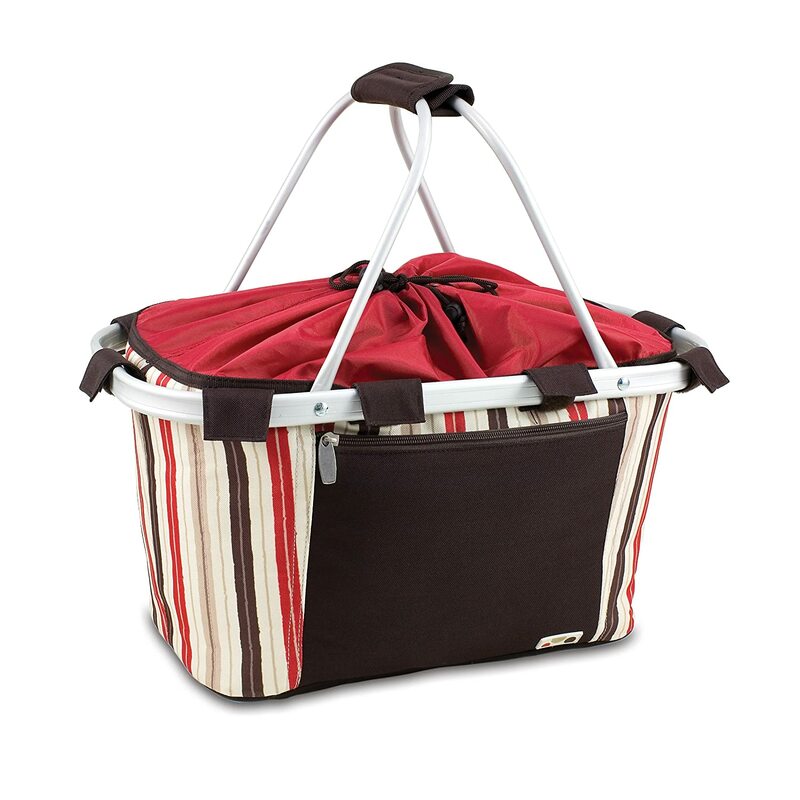 I imagine pretty picnic blankets laden with lots of delicious picnic foods, a good book, my husband and my dogs. You can have a picnic anywhere you like, even the back yard. Where I live, we’re blessed to be able to have picnics on the beach, at the lake, by the beautiful bay or by the river. In fact, we also have some beautiful local parks that we can enjoy almost year round. How about you? Is there a garden area, beach, lake or river nearby? Maybe you have a pretty park close by too. 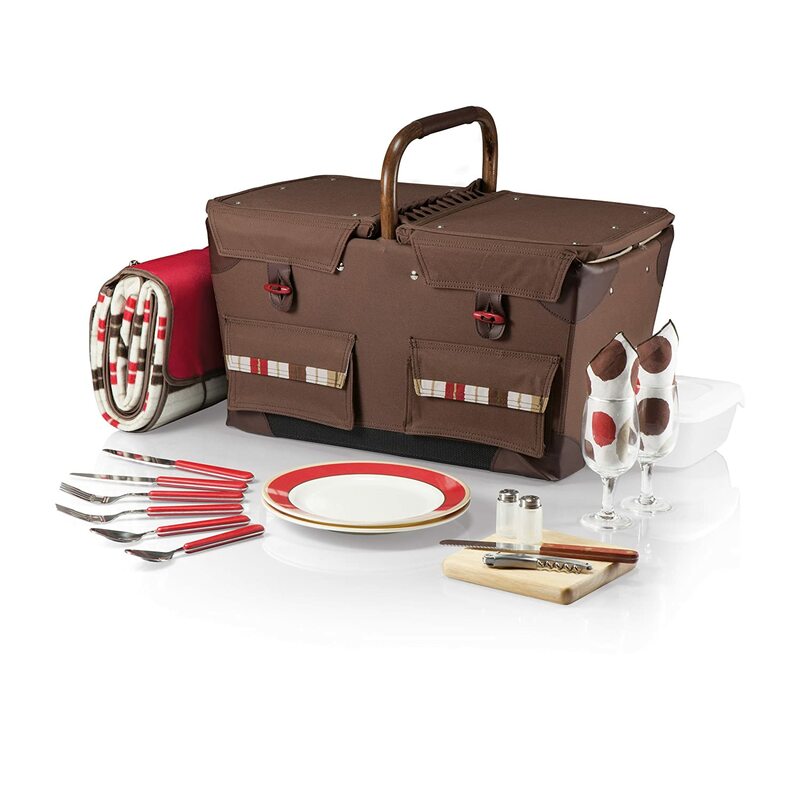 While thoughts of picnics evoke images of Summer, don’t rule out a Fall or Spring picnic. Just plan for hot or cold foods and drinks. 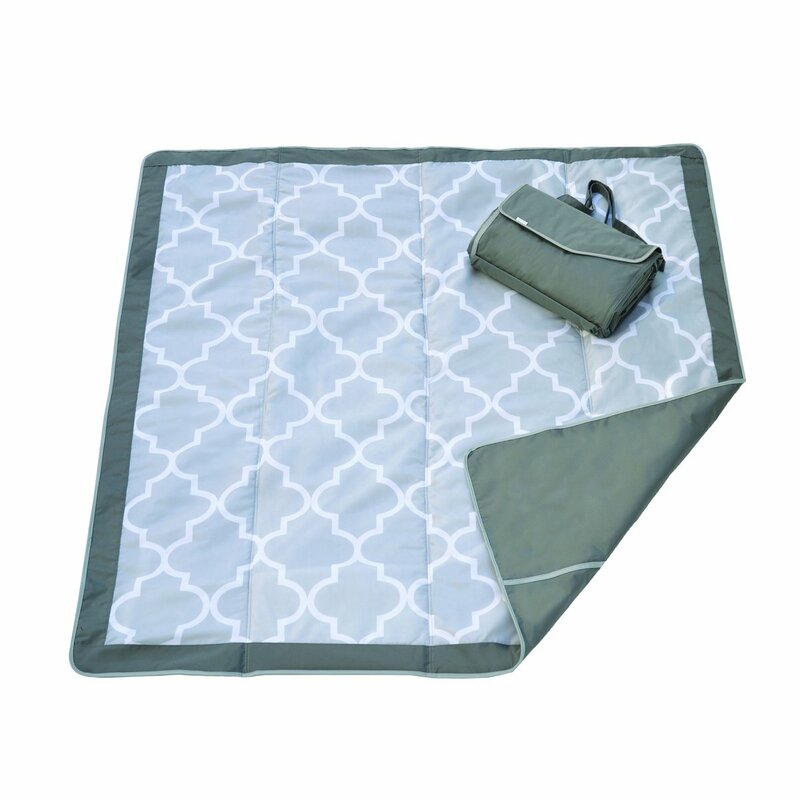 Then all you need are a couple of picnic blankets and you’ve got a perfect picnic for a crisp Fall day OR a nippy Spring day. 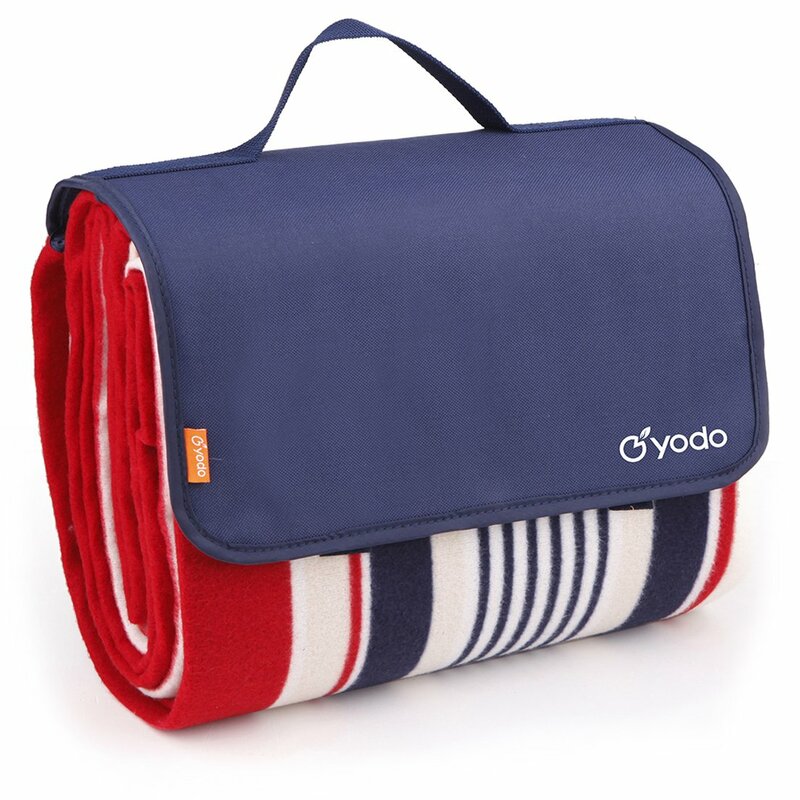 Enjoy the beautiful outdoors with loved ones, good food and have a great picnic! 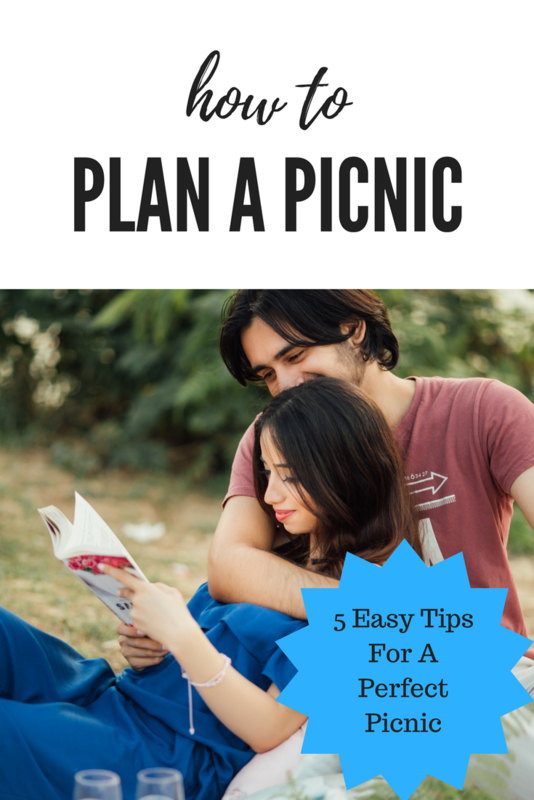 Here are my 5 tips on how to plan a picnic. 1. Decide who’s going on a picnic. Family picnics are memory makers you don’t want to miss. 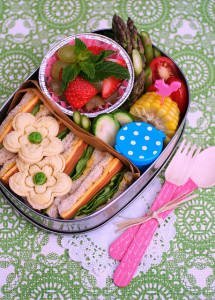 Picnics are the quintessential family reunion gathering because they’re relatively easy to scale up or down, depending on just how much family or friends you want to plan for. 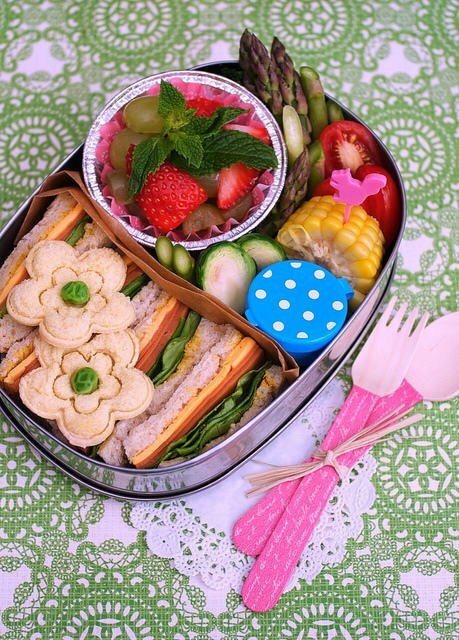 A weekend picnic for you and your kids and spouse is like a tonic for unwinding from a busy week. Scaling down a picnic to a lazy afternoon affair for just yourself and someone special is an easy walk in the park (pardon the pun), too. So invite people to your picnic that you’d love to spend some special time with ~ whether that means a picnic for 100 or a picnic for one. 2. Pick a place to have your picnic. 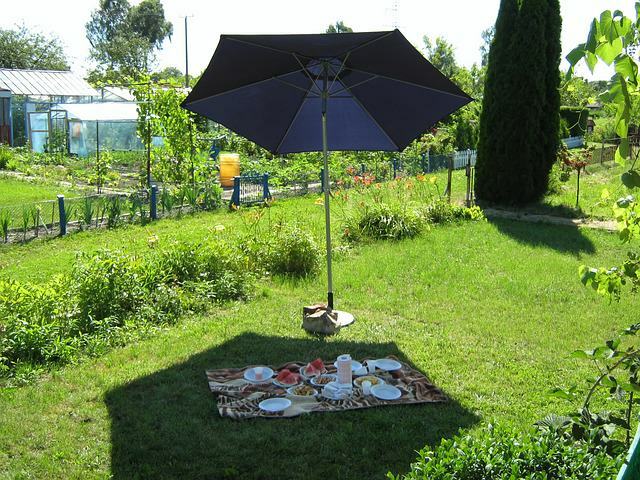 You’ll want a location with shade and plenty of flat space for laying out your picnic blanket. Is there a pretty park in your neighborhood with some shade? You’re in business! 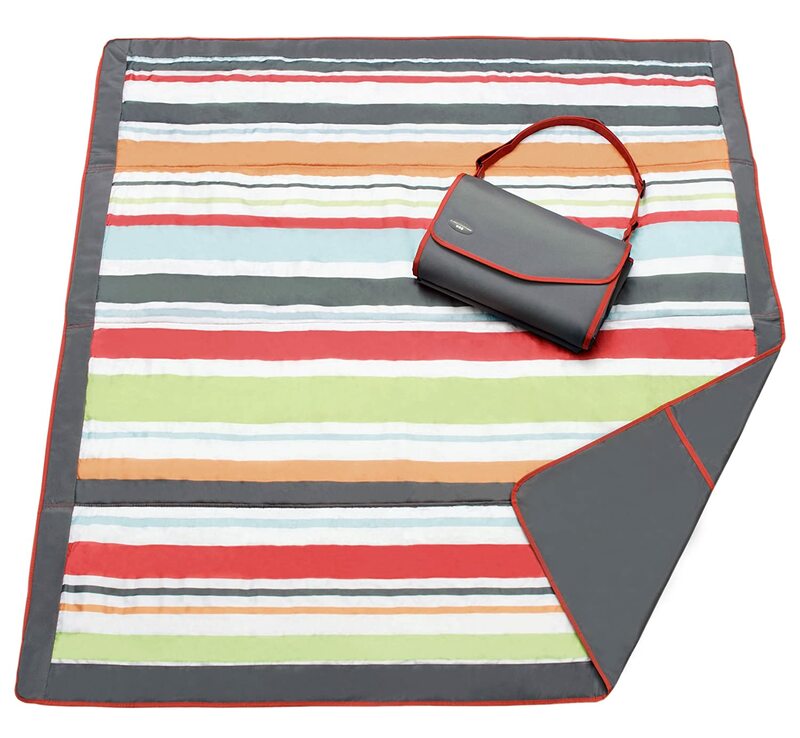 Did you ever think of treating yourself to a backyard picnic for…just you? I’ve done it lots of times after I retired, a backyard picnic is so awesome! A good book, some good eats and a comfy blanket under my avocado tree and I hate coming back inside. Picnic naps are to die for! Sunny picnics on the beach are lots of fun, but remember your sunscreen! A portable umbrella can provide your shade. 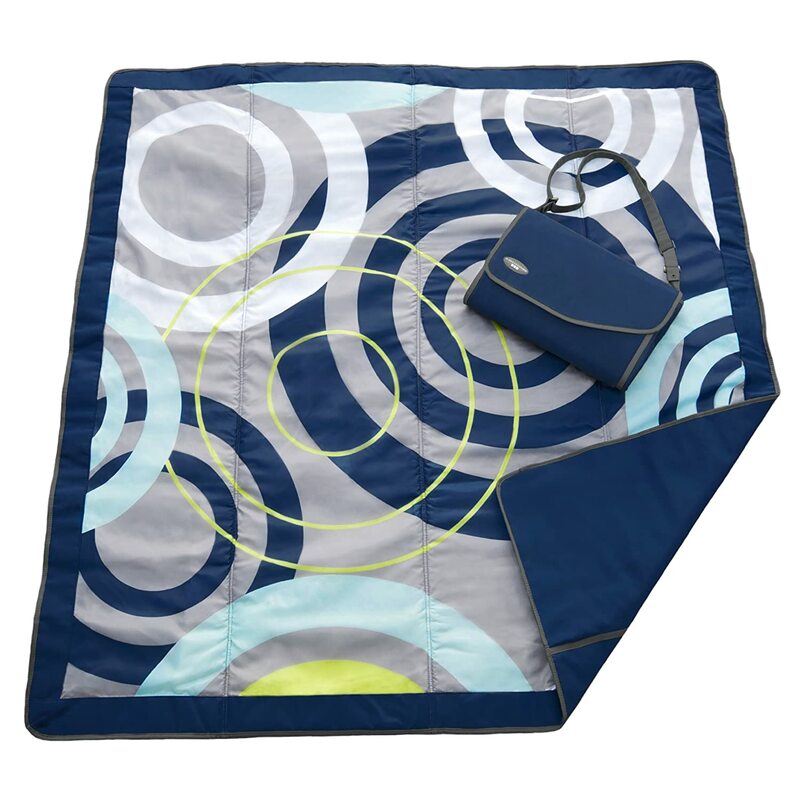 If you’re going on a picnic in the Spring or Fall, pack extra blankets in case it’s chillier than you anticipated. 3. What would you like to eat? You can choose from standard picnic fare like sandwiches, hot dogs, chips, dips and soft drinks if you like. Don’t limit yourself though. There are way more delectable picnic food ideas you don’t want to miss out. 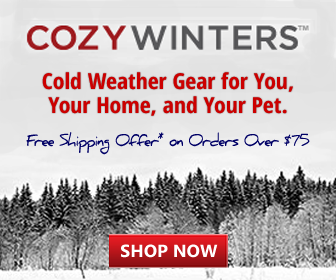 With all the nifty food storage products available today, you could enjoy chili, chicken soup, personal pizzas. Don’t forget fruit ~ that’s my favorite picnic snack; grapes, cherries, even fruit salad. Cut up some celery, cauliflower, broccoli and/or carrot sticks for crunching or dipping. Yum! 4. Be prepared. Remember to pack your cell phone and a first aid kit for safety. No, don’t get on that cell phone while you’re on your picnic ~ take it in case you have an emergency. In fact, leave it in the car, safely hidden and locked away. A huge benefit of a picnic is to enjoy quality time with friends and loved ones. So be adventurous and stay off the phone. Your first aid kit should include Epi pens if you or a family member suffers from allergies from insect bites, etc. Make sure the sunscreen is packed, too! Oh and an umbrella couldn’t hurt! 5. Pack it all up! I love all the baskets and chests that are available for picnics today. 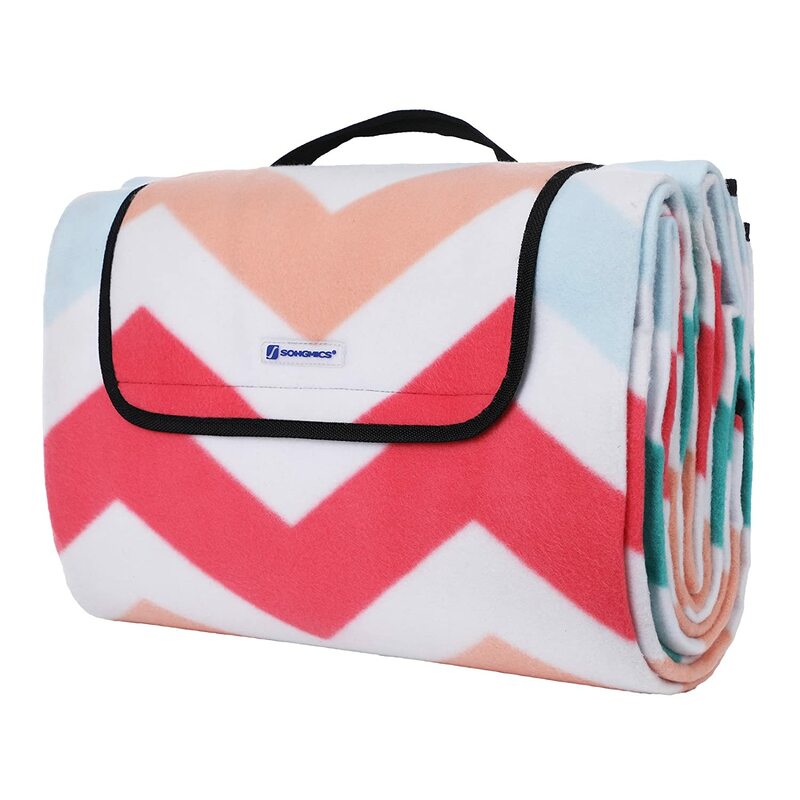 More than just the ordinary ice chests and picnic baskets, there are picnic basket kits that include the food storage containers and even picnic backpacks, plastic tubs or even tote bags. If you enjoy getting out there for a much needed break as much as I do, choose a creative way to pack up your picnic that works best for you. Here’s the biggest tip of all. Get outside and enjoy the outdoors! 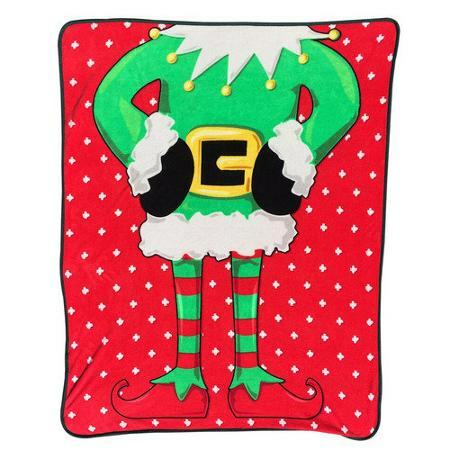 Previous Article Would You Do It For A Scooby Doo Throw Blanket? I love picnics! Your pictures of the baskets and blankets make me want to get out there and enjoy the rest of the summer.